And the quality is no coincidence. The amazing colors have their origin in India at a company with a long tradition of working with colored textiles. 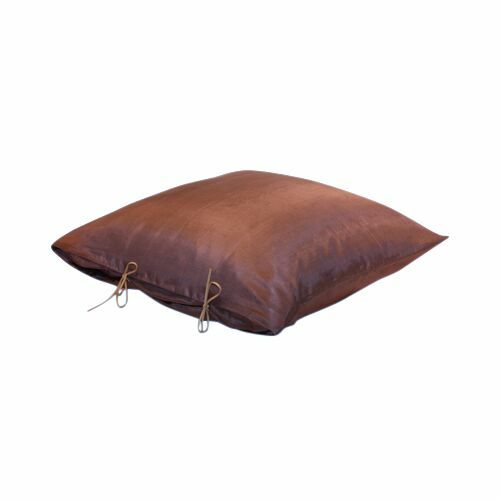 For the cushions we use only natural materials, certified down and colors that affect nature as little as possible. All this together with Swedish design makes the cushions into something really special. If you have a hard time choosing which one you are – take two. With a cushion from How Kudd You it is easy to bring color into your life. 100 % Silk. Dry Clean.